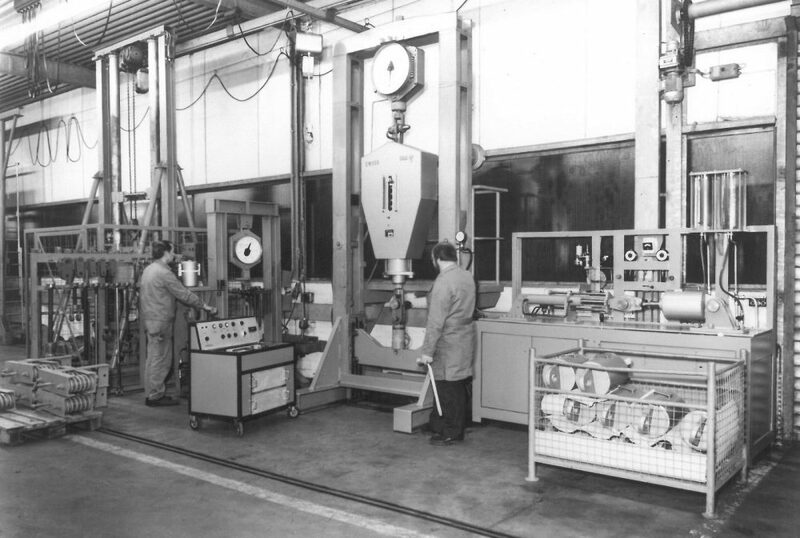 Gerhard Liesegang founded LISEGA Rohleitungszubehör GmbH in Hamburg. 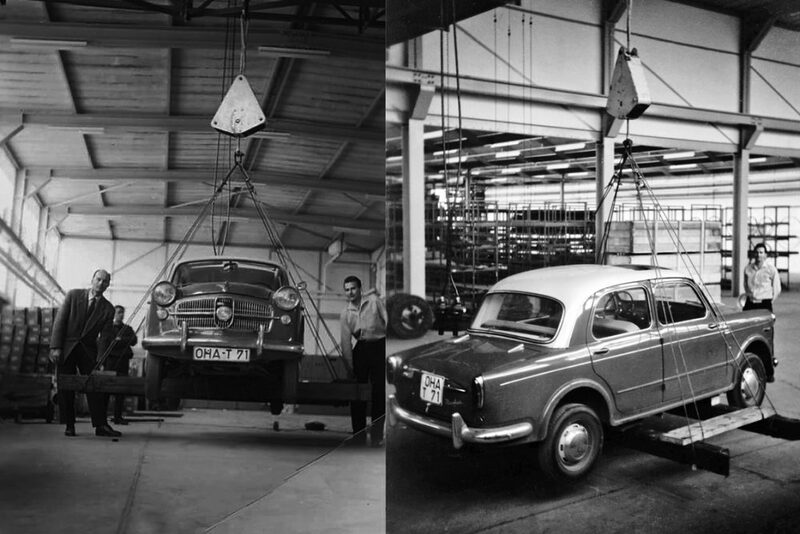 The unique symmetrical constant hanger is brought onto the market. 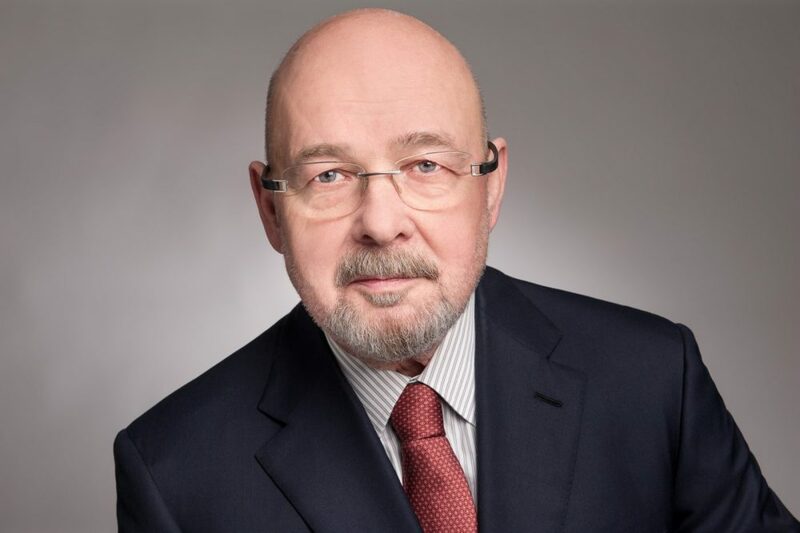 Hans-Herlof Hardtke joins the business as a partner. 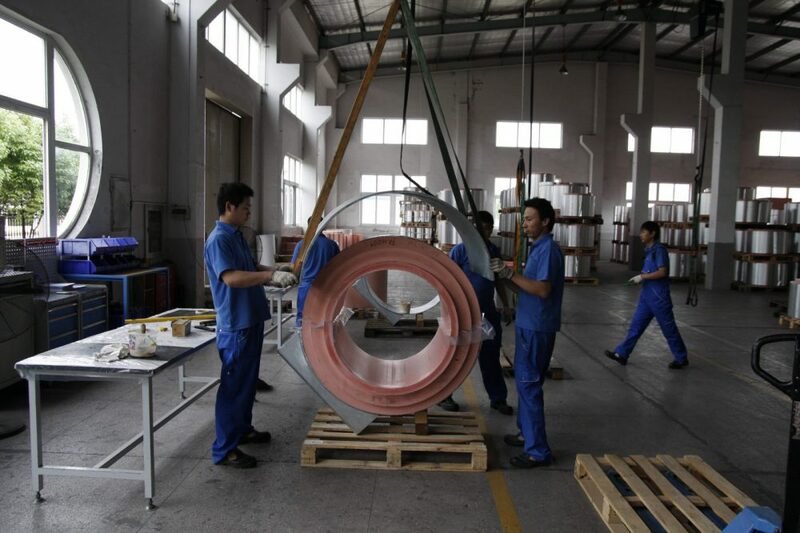 He begins to set up LISEGA’s own manufacturing division and develops the product range further. 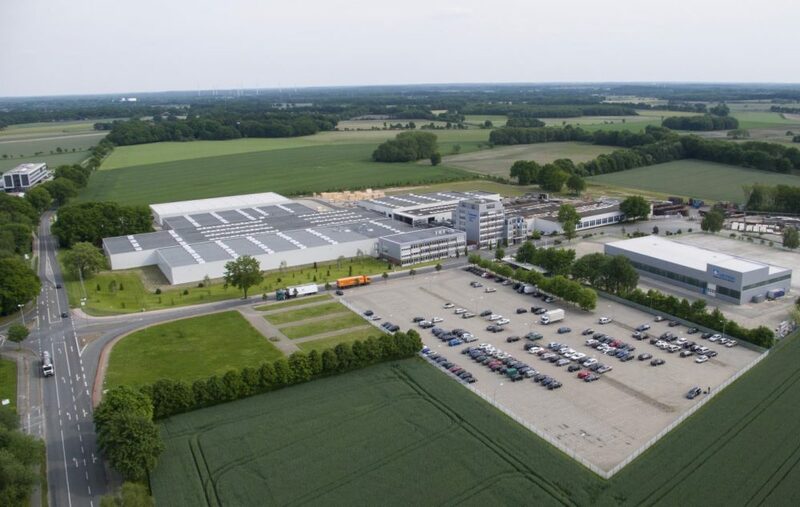 LISEGA’s head office is relocated to the new plant in Zeven. 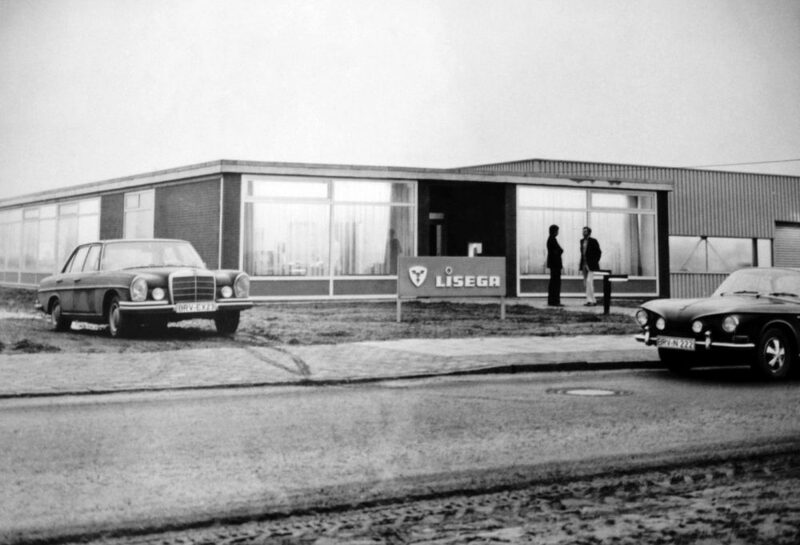 The LISEGA product range is structured as a modular system. 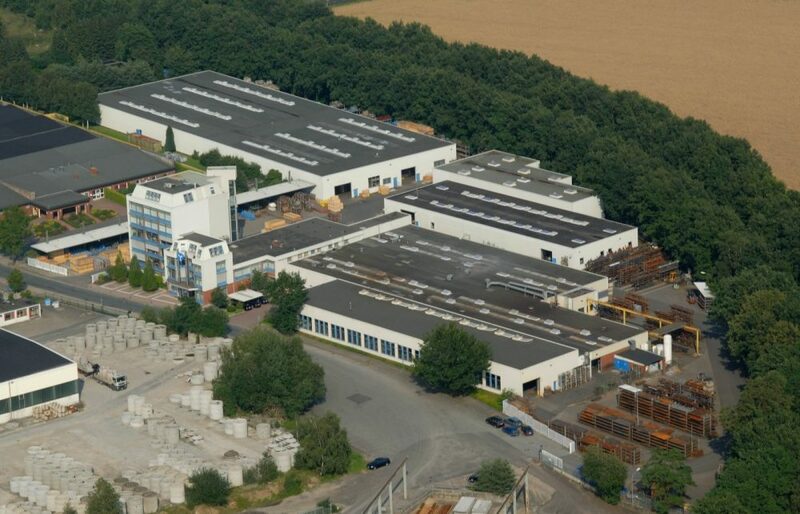 The plant in Zeven is certified in accordance with the American ASME Code. The first foreign branch is established in France. LISEGA establishes a distribution branch in Laconia, New Hampshire, USA and a little later LISEGA Inc. LISEGA also introduces large snubbers type 31 and receives a major order from Russia. There is a fundamental revision of the product portfolio. 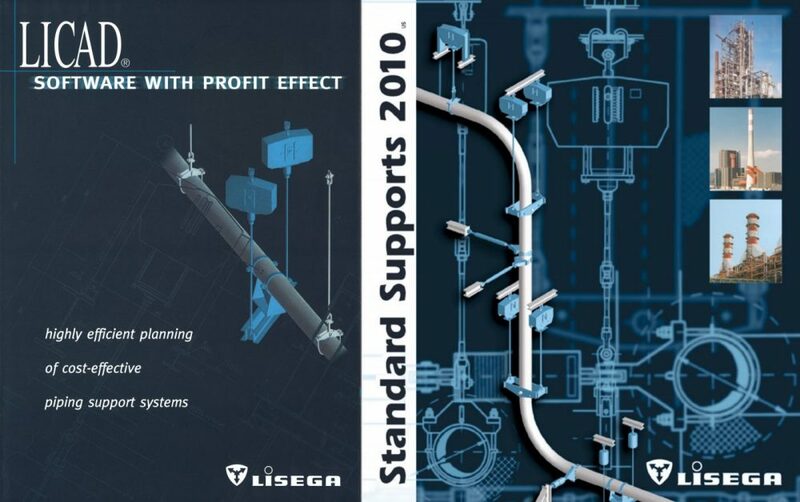 LISEGA offers its customers unforeseen possibilities with LICAD, the first computer-based programme for designing pipe supports. 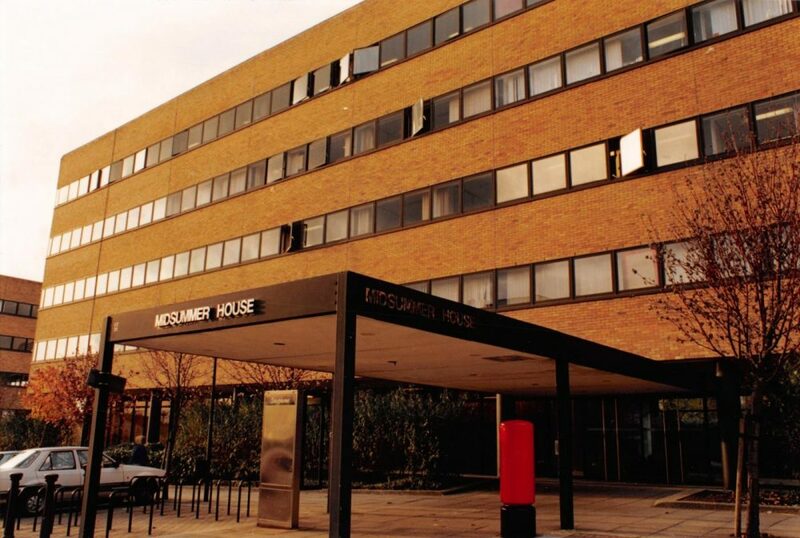 With the establishment of a distribution branch in Milton Keynes, LISEGA is now also represented in the UK. 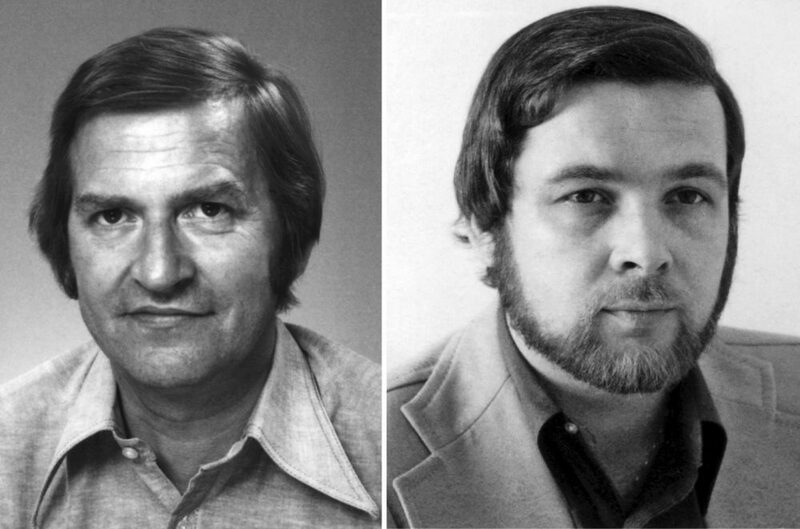 The founder of LISEGA passes away suddenly and unexpectedly. 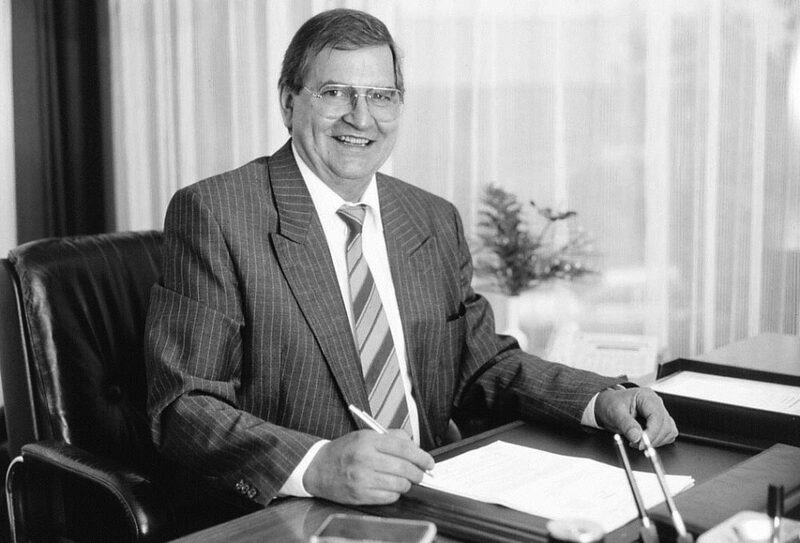 Hans-Herlof Hardtke acquires the company shares and manages the company henceforth. 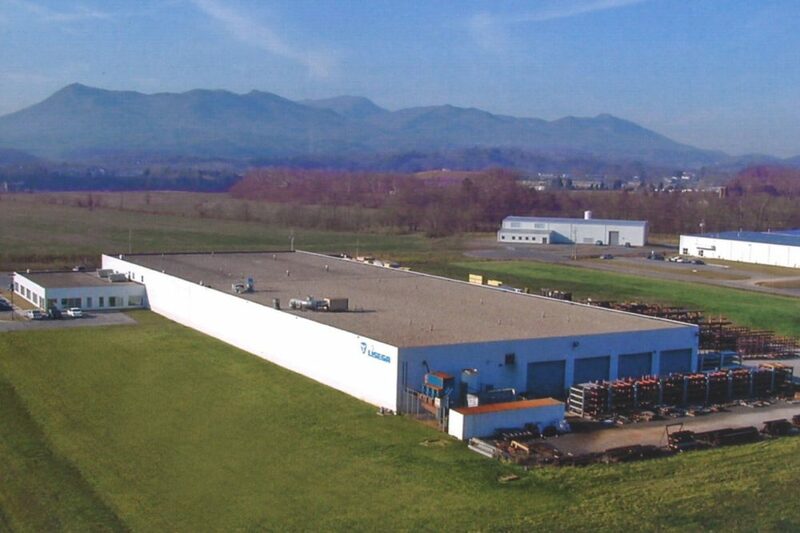 A new plant for manufacturing pipe supports opens in Newport, Tennessee. 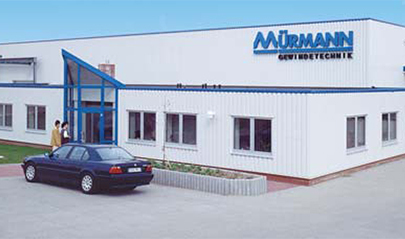 Mürmann’s head office is relocated to Wittenburg. 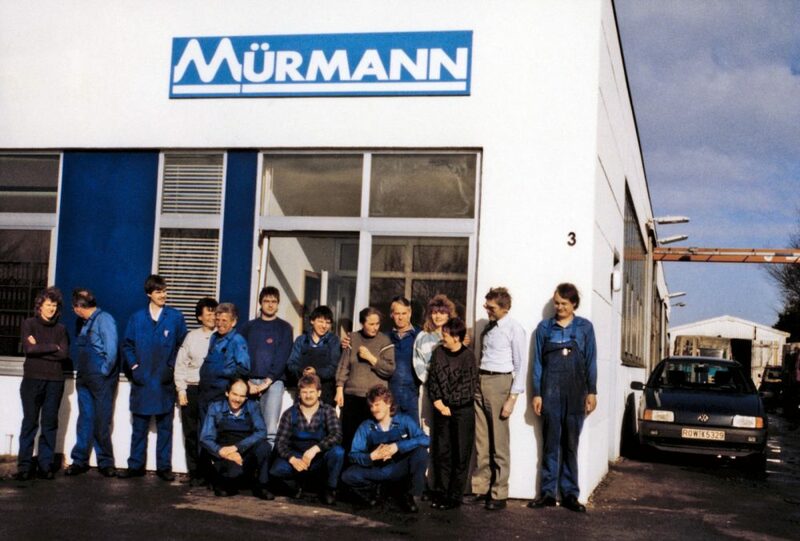 The company moves into a larger plant. LISEGA also opens its first sales office in China in Beijing. LISEGA sets a new market standard. 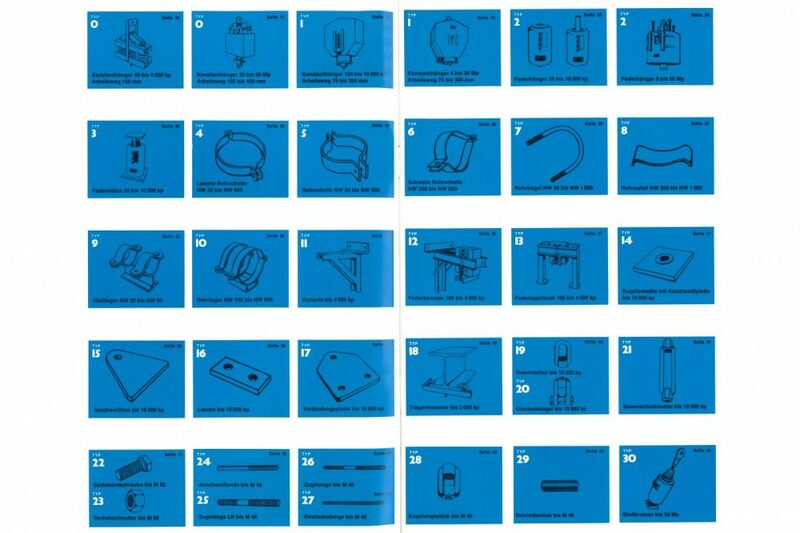 The Standard Supports 2010 Catalogue and LICAD 8.0 are launched with a revised product range. 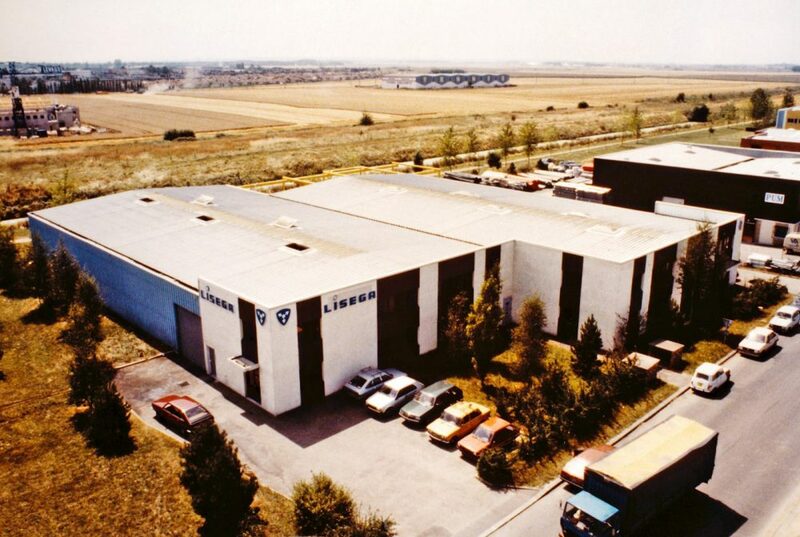 LISEGA AG is established as parent company of all companies of the LISEGA Group. 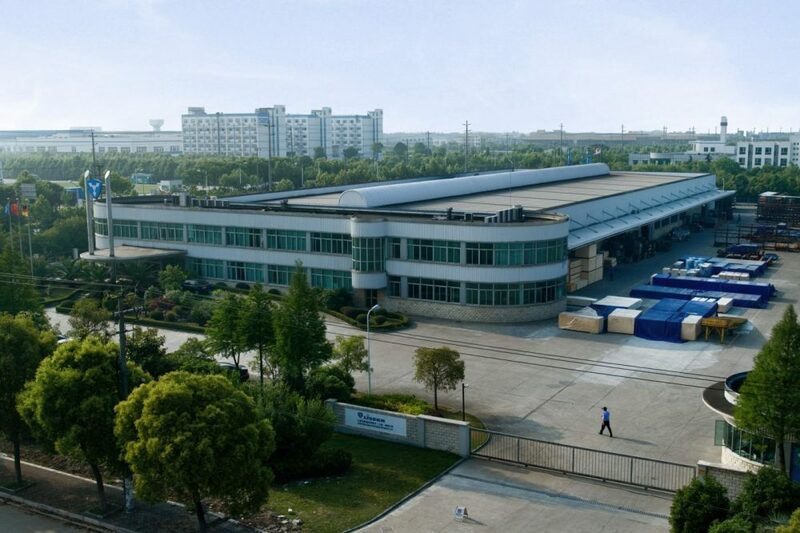 LISEGA opens a new plant for pipe supports in Qingpu (Shanghai). 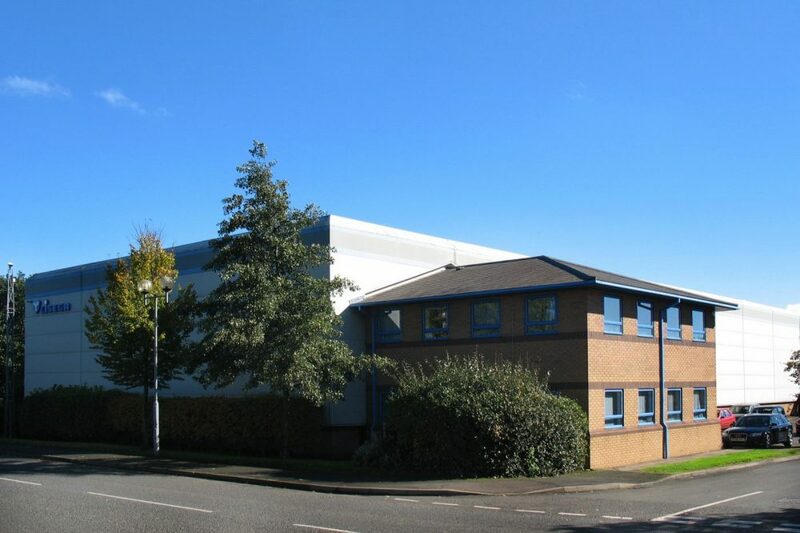 LISEGA Ltd. moves to a new manufacturing facility in Netherton. Start of the new HIPAC product line for insulated pipe supports. Manufacturing of HIPAC products is set up in the Chinese plant. 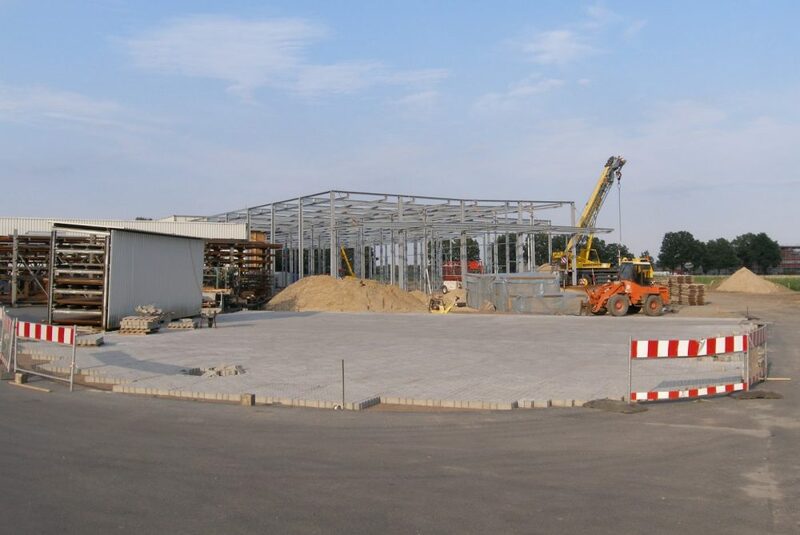 Extensive expansion measures are implemented in the main plant in Zeven. In addition, two distribution branches are opened in Moscow and St. Petersburg. 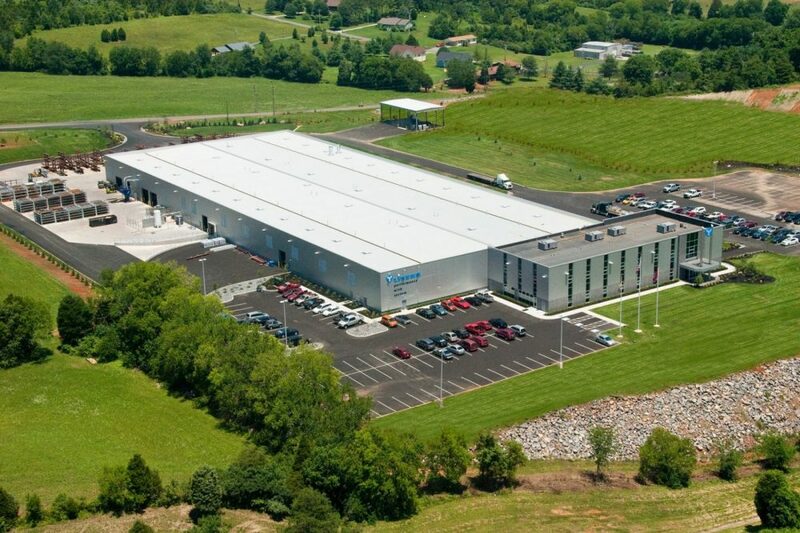 LISEGA Inc. moves into a new, larger plant for pipe supports in Kodak, Tennessee. LISEGA AG is transferred to the European stock corporation LISEGA SE. 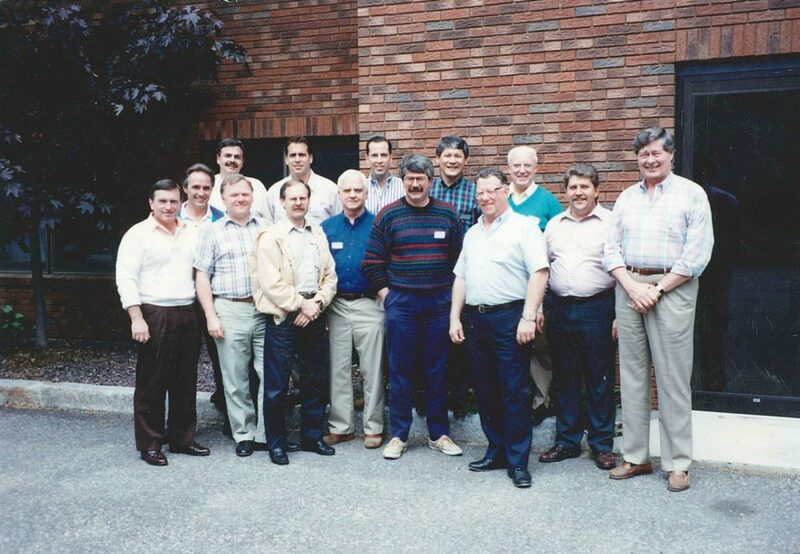 Hans-Herlof Hardtke transfers the company shares to the Hardtke Foundation to secure the future of the company in the long term. 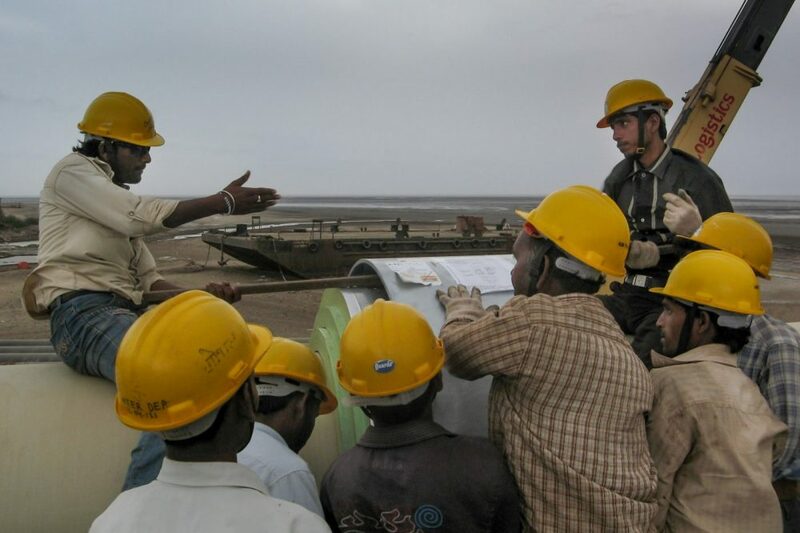 LISEGA India Pvt. Ltd. is established in Delhi, India. LISEGA is a growing and internationally successful company.